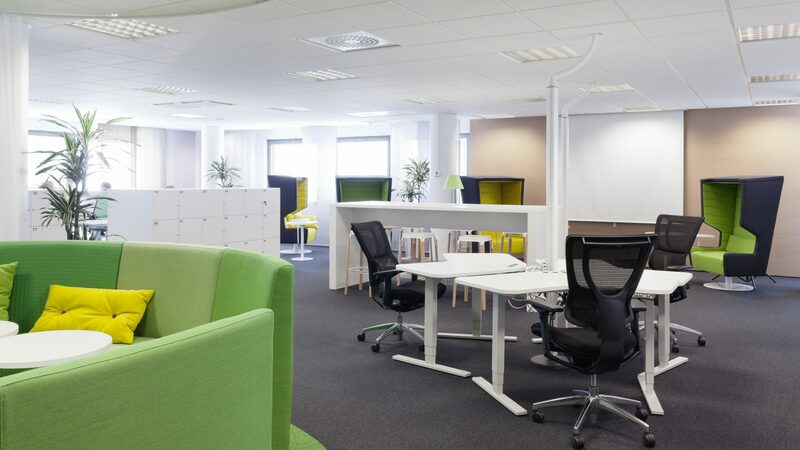 Workplace of the Future started with a pilot programme. 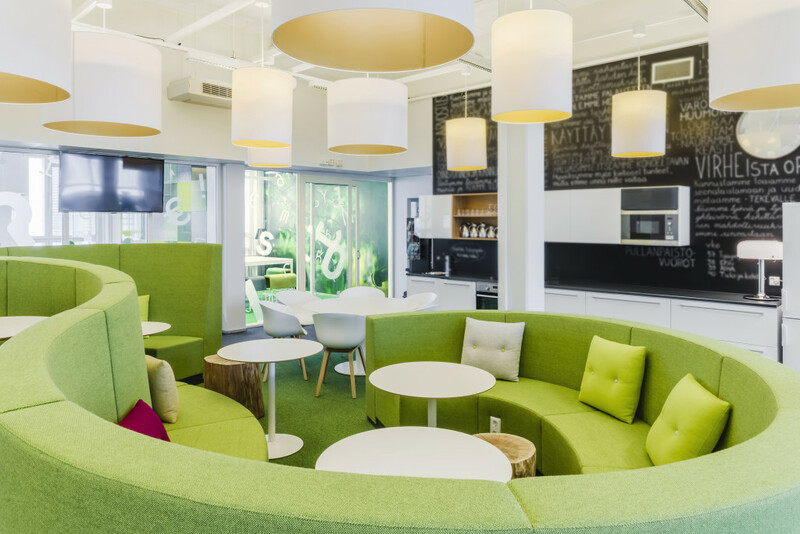 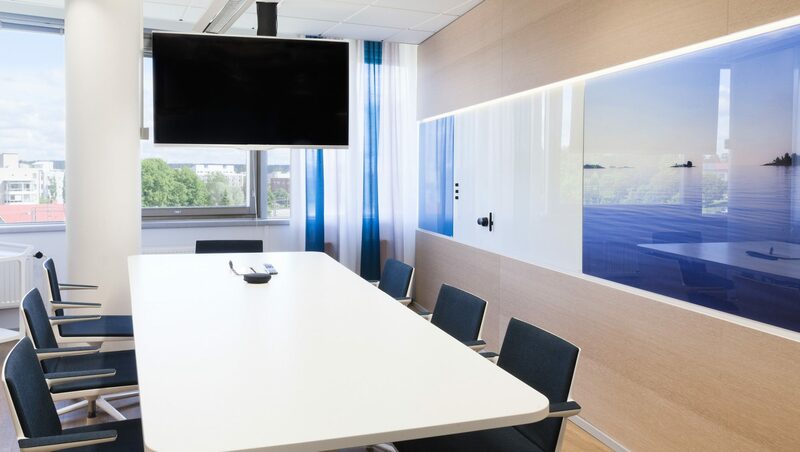 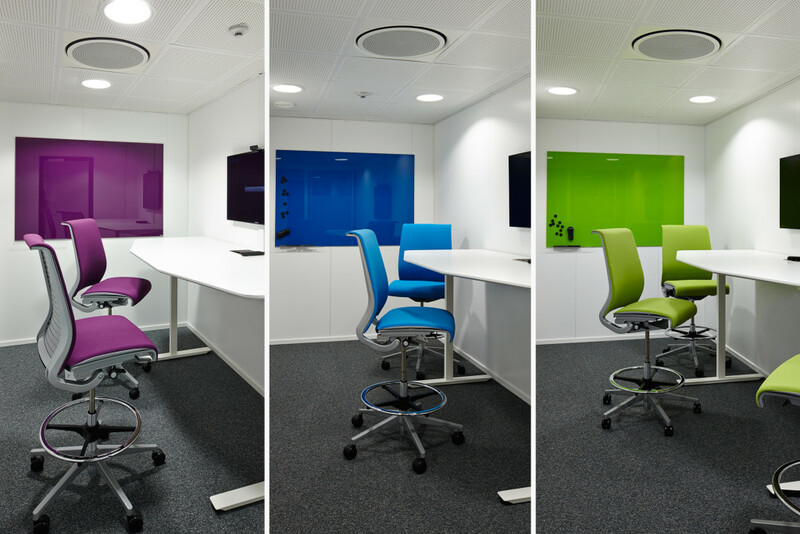 A Pilot program was implemented for the City of Espoo Mayor’s Office to test and experience a new workspace concept. 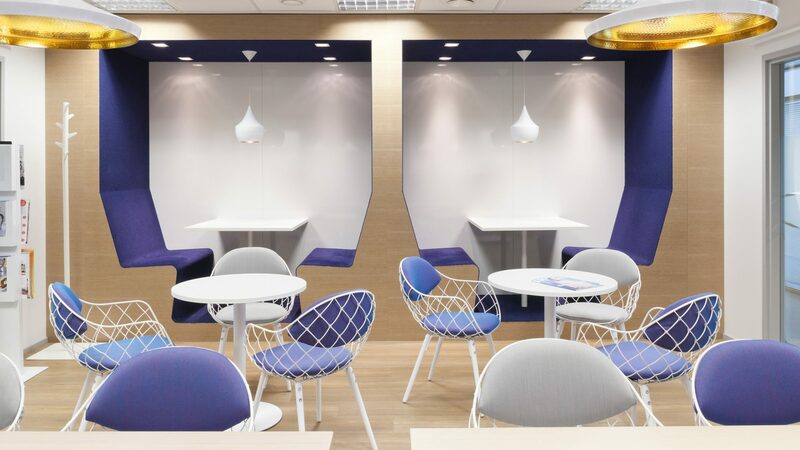 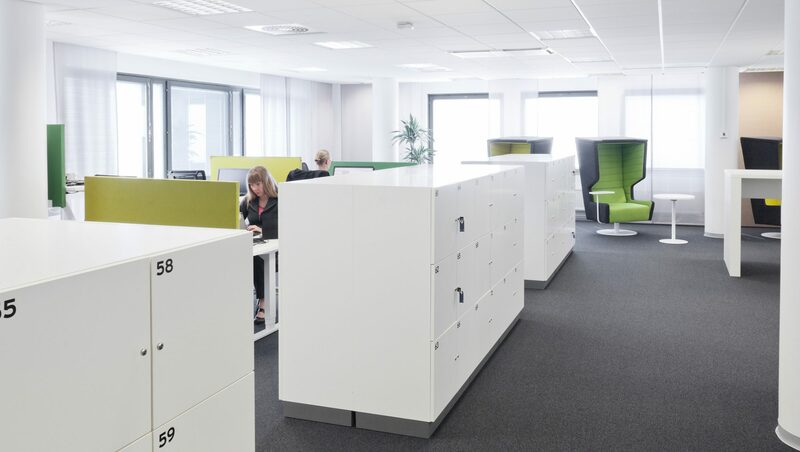 The new working environment was developed using information gathered from occupancy rates, work questionnaires, profiles, and a series of workshops. 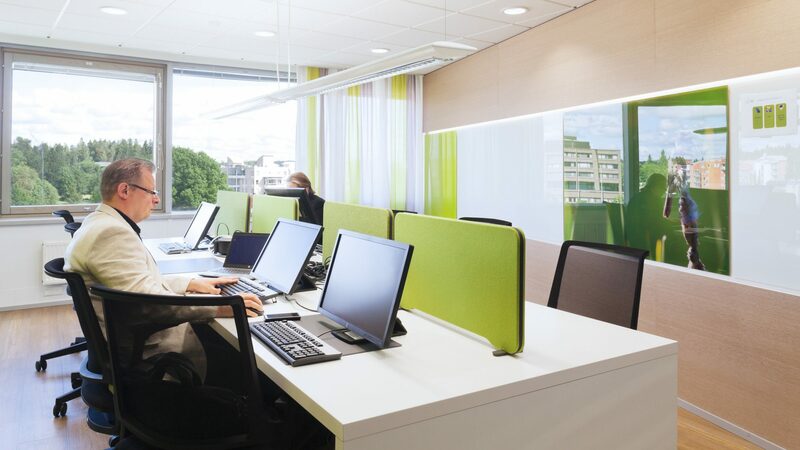 The pilot program is now being implemented throughout Espoo offices.